NintendoThe biggest Nintendo game of the year, ‘Super Smash Bros. Ultimate,’ for the Nintendo Switch. Nintendo’s biggest game of the year, “Super Smash Bros. Ultimate,” is scheduled to launch on December 7. 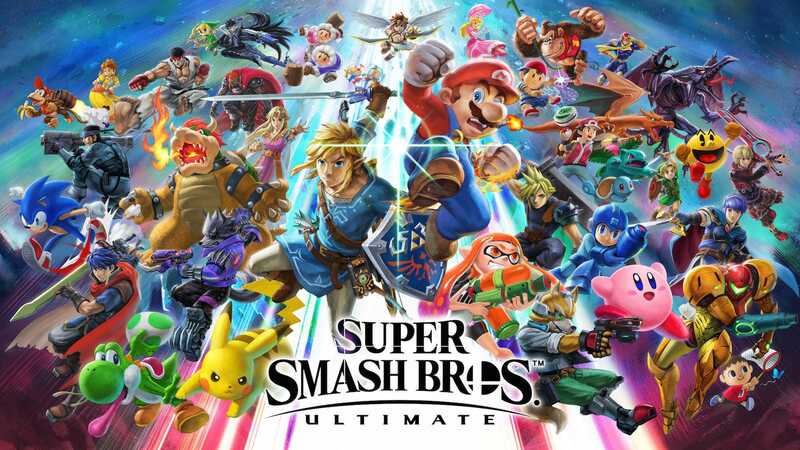 It’s the fifth major entry in the “Super Smash Bros.” fighting game series, which stars a massive cast of classic gaming characters from Nintendo and elsewhere. Despite the game still being nearly two weeks from launch, software pirates are already leaking the game online. The Japanese video game powerhouse is issuing takedown notices to countless YouTube and Twitch videos that offer an unfiltered look at the next big Nintendo Switch game. The game appears to have leaked via software pirates over the weekend, according to a report on Motherboard. As of this writing on Monday afternoon, it’s easy to find everything from live gameplay streams to cutscene compilations – much of the focus of early leakers is to demonstrate the many facets of “Super Smash Bros. Ultimate” that Nintendo has yet to reveal. 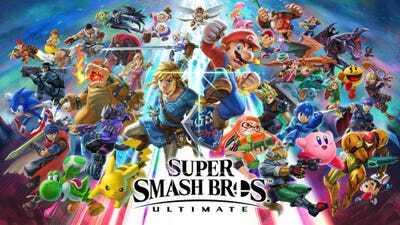 The issue is that “Super Smash Bros. Ultimate” isn’t scheduled to arrive until December 7. YouTube/NintendoThis particular livestream was going for 13 hours when I found it. As such, Nintendo is attempting to shut down the many, many videos of “Super Smash Bros. Ultimate” that are repeatedly sprouting up. It’s a game of whack-a-mole that’s unlikely to end, as more people download the game illegally and stream it online – an especially frustrating situation for Nintendo given how far we are from the game’s official launch on December 7. Company representatives didn’t respond to our request for comment. Nintendo has a long history of taking legal action against piracy. Most recently, the company won a lawsuit against an Arizona couple who ran a website that distributed free versions of classic games. One thing is clear: With over 10 days to go until the game launches, and an ongoing flood of videos showcasing the game ahead of launch, Nintendo has a ton of work on its hands.